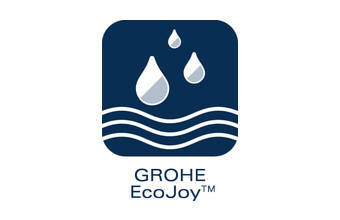 All GROHE EcoJoy™ products are systematically designed to save water and energy so that precious resources are conserved. These products, equipped with water-saving technologies, offer the perfect water experience without the need to compromise. 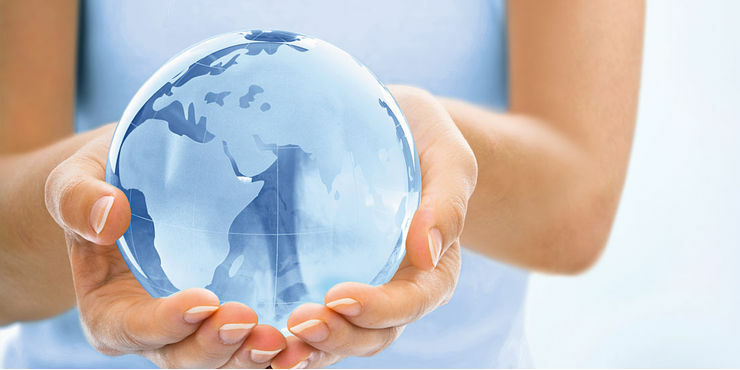 Reducing water and energy consumption goes hand in hand with convenience and attractive design. Less water. Perfect flow. 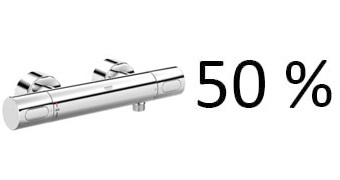 GROHE showers – For your perfect shower experience, a built-in technology effortlessly saves up to 40% of water on selected models, while delivering all the features and performance you would expect from a GROHE shower. GROHE thermostats – With GROHE thermostats, the desired water temperature is reached within a fraction of a second and reliably maintained for the duration of your shower. No more time and water wasted while fi ddling with controls to get 50 % the temperature right!